Paris Attack Suspect Salah Abdeslam Plans To Fight Extradition To France, But Will It Work? 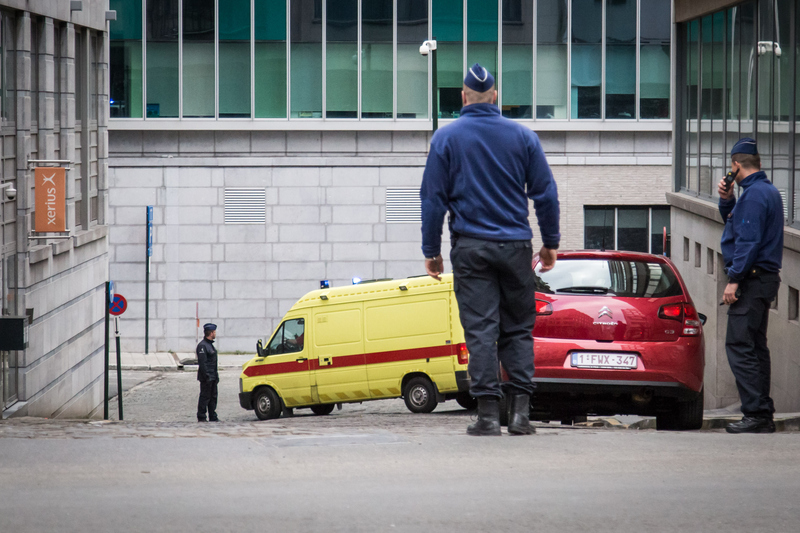 After months of evading international law enforcement, Belgian authorities reportedly found and arrested 26-year-old Salah Abdeslam on Friday in connection with the high-profile, deadly terrorist attacks in Paris, France last November. The news predictably sent tremors through the nation of France, and President Francois Hollande has already stated that he expects the accused terrorist will be extradited "as rapidly as possible," as the BBC detailed. But Abdeslam apparently has other ideas ― Paris attack suspect Salah Abdeslam plans to fight extradition, his lawyer told the AP on Saturday. Of course, there's a wide gulf between what an attorney might want for their client and what's ultimately going to happen. The question is this: with the French government surely exerting as much pressure as possible for Abdeslam to be quickly delivered into their country from Belgium so he can face charges for his alleged involvement in a tightly orchestrated series of attacks that killed 130 people ― exactly how likely is it that Abdeslam could actually escape extradition? According to Kim Willsher and Jennifer Rankin with the Guardian, Abdeslam's lawyer Sven Mary announced their intention to fight extradition after a 10-minute meeting with the accused terrorist. France has demanded his extradition. I can tell you that we will refuse extradition to France. We will first see whether the European arrest warrant is legal. The arrest warrant Mary refers to will definitely play a pivotal role in what happens to Abdeslam. A European arrest warrant (EAW) is, well, exactly what it sounds like ― it transcends national boundaries within the European Union, issued by one EU state to any other to force extradition of suspects for the purposes of criminal prosecution. There are some ways in which somebody arrested with one of these warrants could conceivably contest the process ― if, for example, they had already been tried once for the criminal accusations (double jeopardy, in other words), or if the alleged actions wouldn't have resulted in criminal charges within the state they're currently in. But there's a specific set of rules for acts of terrorism, and Abdeslam has never been acquitted by any court for his involvement in the Paris attacks, whether inside of France or not. In other words, aggressive legal posturing aside, this extradition looks sure to happen. It seems to be a classic matter of when, not if. As the BBC detailed in 2014, the use of EAWs has actually increased the speed of the extraditions process within the EU to a substantial extent ― it used to take about a year for such matters to be resolved, whereas now it takes about 48 days.